Our stylists come from different creative backgrounds, but together compose a common platform where color and style are taken seriously. 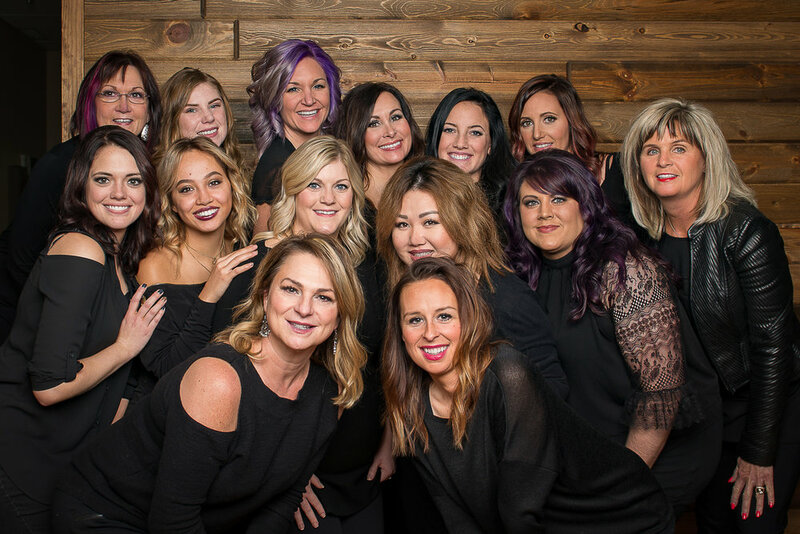 We specialize in men's and women's hair styling and pride ourselves on our mastery of color and color correction, as well as precision cuts, perms, up-dos, bridal work, extensions, deep conditioning and scalp treatments. Escape from the stresses of daily life, or simply do a little something just for you. At Salon Zeo, our spa offerings are focused on making you look and feel your best. Whether it's an area-specific massage to work on a problem area or a facial to revitalize and reinvigorate your look, our wide variety of services offer a little something for everyone. to bring the hottest trends and techniques to our clients with unparalleled service, because they deserve nothing less than the best.